If you have been frustrated trying to install old version apps such as Whatsapp, Facebook and Viber in iPhone 3G and 3GS, do not be alarmed. For compatibility and other reasons, old apps stop working in both old and new iPhone firmware. Apple recommends you ditch your old iPhone hardware for a new one and replace the old software with new releases, and app developers too, demand you upgrade your apps for security reasons. It is actually a catchup game for everyone involved. As reasonable as these explanations may sound, not all consumers want to shop for new iPhone models or install new IOS firmware. 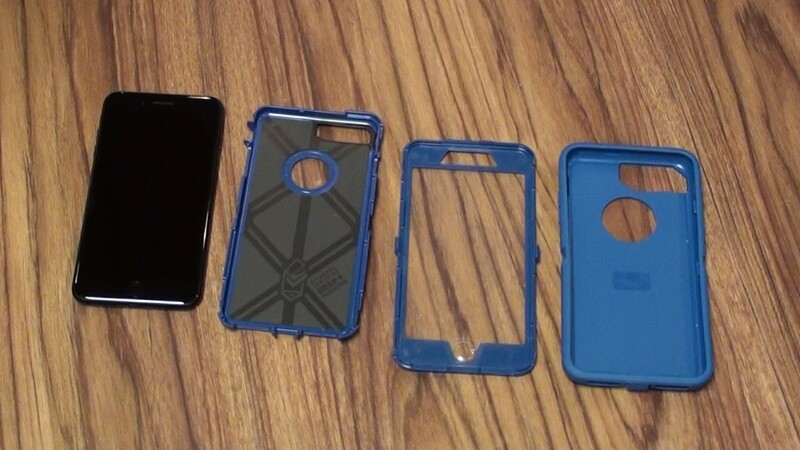 In any case, these phones seem to work just fine, only they can only install firmware versions signed by Apple. 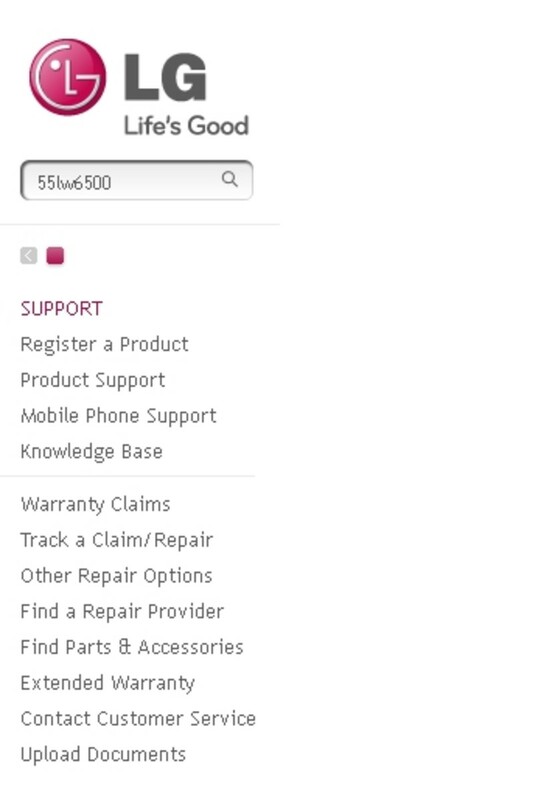 For example, iPhone 3GS can only install up to IOS firmware 6.1.6 and iPhone 3G up to IOS firmware 4.2.1. You need not shed tears though, especially if you are a little tech aware and can weave your way around iPhone software. You will surely get your old apps working again! First and foremost, have your iPhone jailbroken. Jailbreaking will install Cydia into your iPhone 3G or 3GS home screen. Cydia includes resources which will tweak the iPhone into accepting third-party apps like Appsync and the errant apps you wish to install. Now, if your iPhone is already jailbroken, well and good. If not, head over to the iPhone jailbreak page below and follow the outlined procedure to jailbreak it. 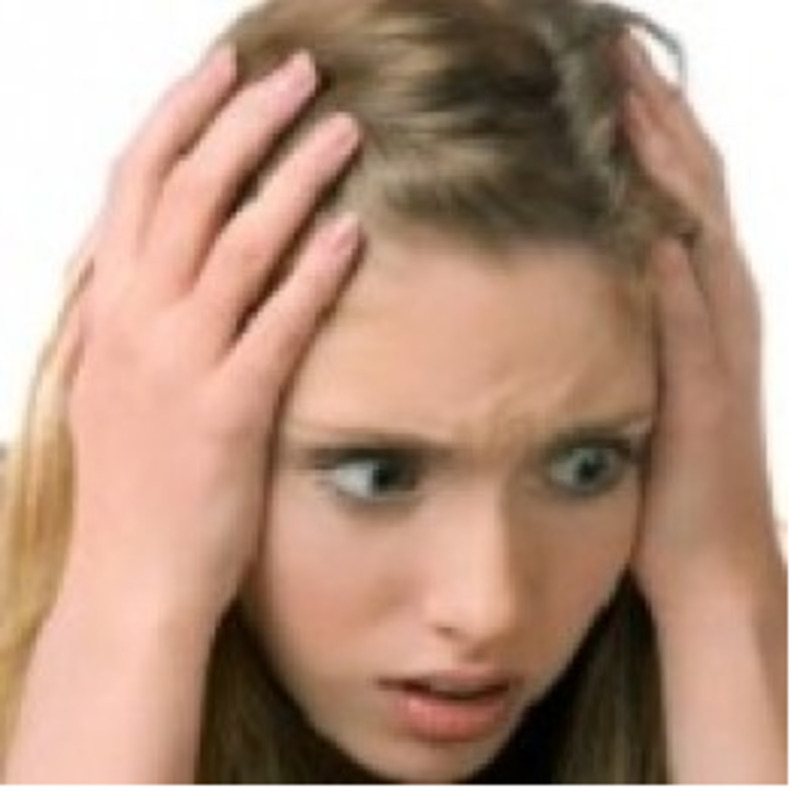 Don't fret over the IOS version used in the tutorial. 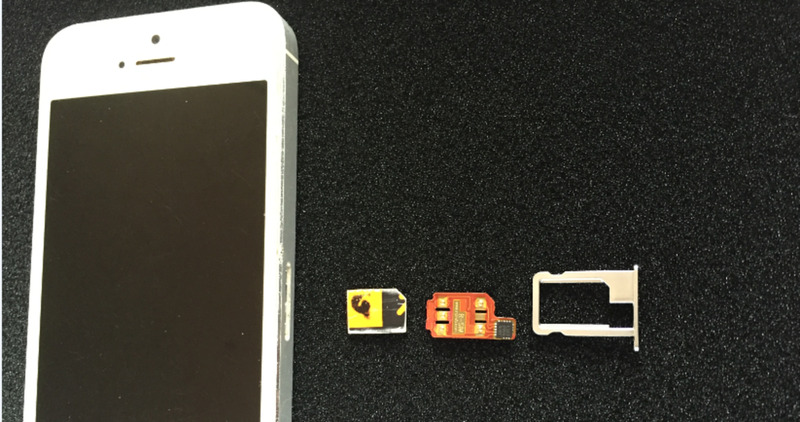 Jailbreak procedures in iPhones almost work the same way. On its own, a jailbroken iPhone running old iPhone firmware will not allow installation of third party and old version apps. To circumvent this problem, you must install an app called Appsync 4.X. When you install Appsync, you will be able to download and install apps of your choice by overriding iPhone limitations. There are particular Cydia related repositories from where you can download and install Appsync. 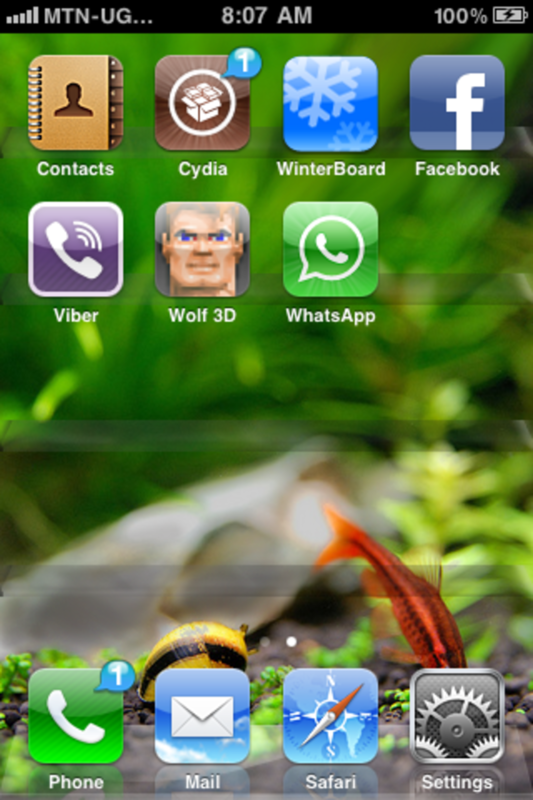 Start your iPhone tap the Cydia app in your iPhone. You will now see the repository page.Tap Edit. This opens up the option to add a repository of your choice. You will now be provided with a search box, where you will input your favorite repository. Input the repository of your choice. You will receive an error message warning you about copyright issues and the possibility that apps from that source are unstable. Go ahead and tap Add anyway. The repository that you have chosen will now install. Depending on repo availability and internet speed, this may take a minute or so. Remember to try different repositories if one or the other does not respond. When iPhonecake installation is done, go back to Cydia>Manage>Sources. 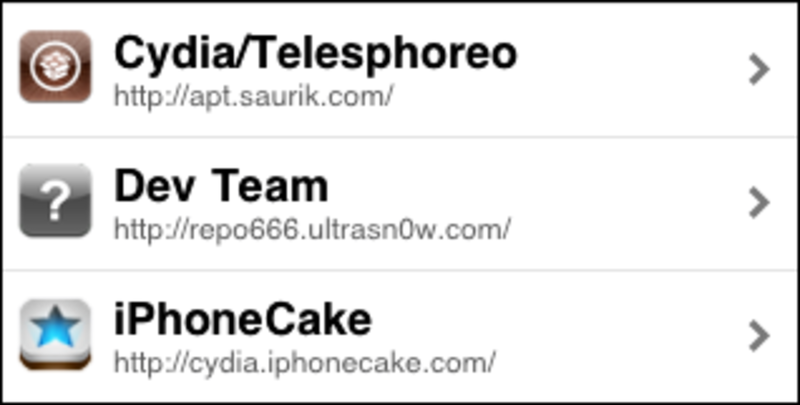 Your new repo, Iphonecake should now be listed. Tap on it and scroll through. Look for the Appsync in the list. If the repository appears blank, don't panic. Tap Changes and then the Refresh button. The iPhonecake repository should be populated shortly and you will be good to go. The Appsync you select should be compatible with your IOS. For example, Appsync 4.0+ should work with most IOS 4X firmware versions. After installation is done, you should see a green tick beside the Appsync string. 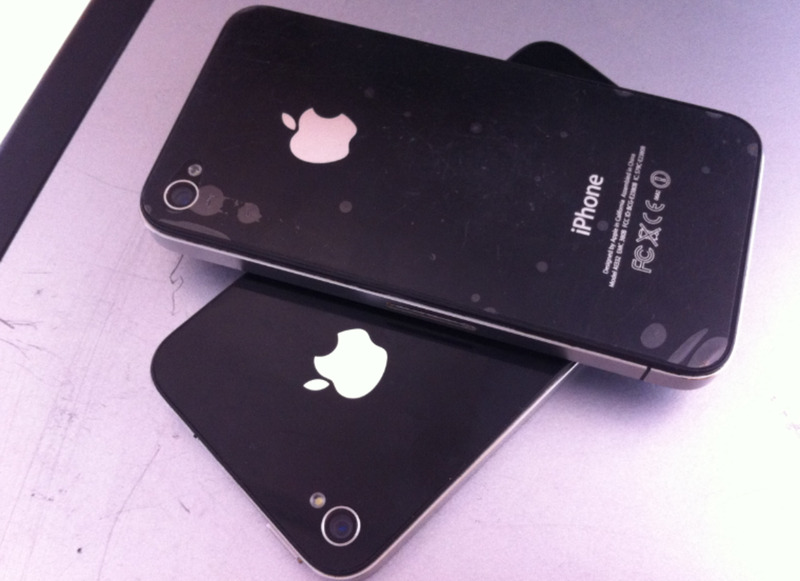 Do you still love your old iPhone 3G, 3GS and 4? Now that you have installed Appsync app from Cydia, next install your apps, using iTools. Download and install the latest version of iTools on your computer. Then Connect your iPhone to the computer. It should show up in iTools. 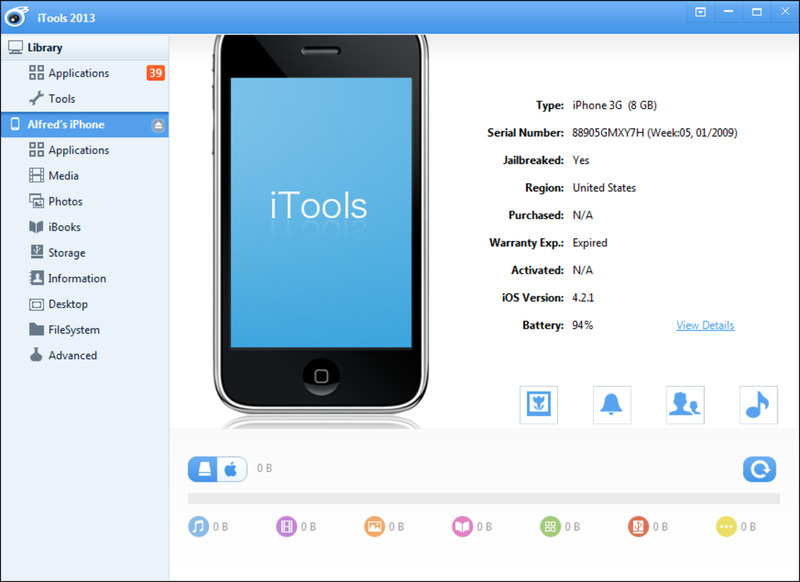 Inside iTools, select Application from the left pane - just below the iPhone name. You should now get your old apps ready for installation. NOTE: You can Google for old version apps from a number of websites. iPhone apps are identified by the .ipa extension. You may have your own preferred sources of .ipa files. Feel free to use them and download the necessary apps. Once ready, drag and drop your iPhone apps onto the Application panel on the right pane of iTools. Alternatively, choose Install from the Menu bar and browse for the apps. The apps will install automatically. 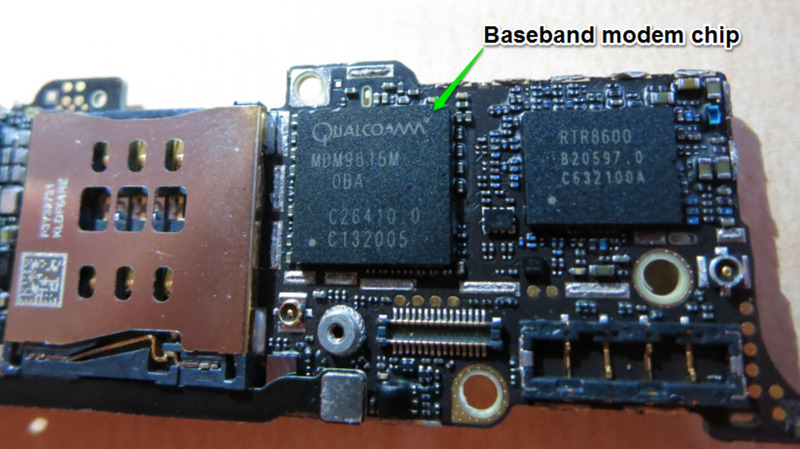 What is iPhone Baseband, Sim Lock and Jailbreak? Caroline, just as it has been possible to install Whatsapp in older IOS firmware you will still be able to do the same with IOS 6, once WhatsApp Inc throws it in the dustbin. 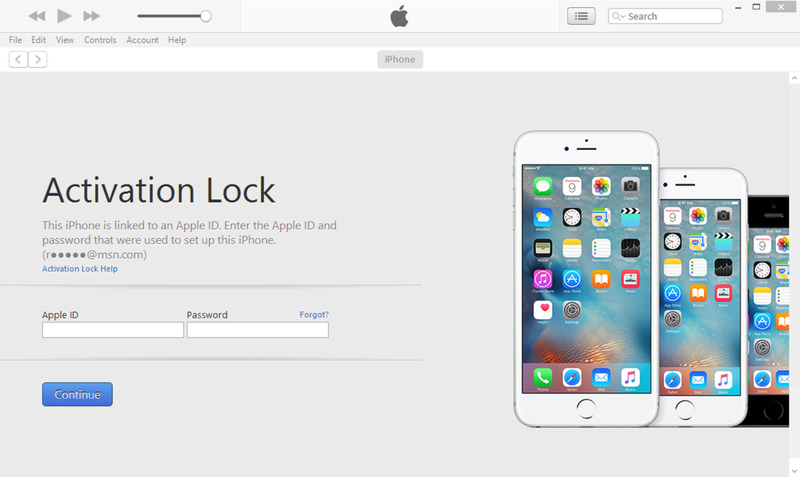 All you will have to do is jailbreak your iPhone and follow the tips above to get this done. I got this second-hand 3GS/IOS 6 and I'm having a problem with whatsapp number registration. Whatsapp will no longer offer support for this phone by the end of this year, so they don't allow me to register a new number. I can only register in the app with the number later used. So my question is: does this jailbreaking for installing old app versions solve my problem? Dennis, I need to get an iPhone 3G and get this thing working again, before I can be certain. In the meantime, try whited00r and see if it helps, but remember the downside of speed while at this. Sorry Dennis for the misfortune. Here is a solution for you though. If iPhonecake only lists the unified version of Appsync, you may want to look elsewhere for the old version. If this does not work, let me know. Hi, I am trying to install Whatsapp on my iphone 3G for the last week now without any succes. I followed you explenation and jailbroke my iphone and installed iphonecake. However, I cannot find appsync for 4.o+ only appsync unified is offered and this one only runs on IOS 5. Can you help me out? You are right Hugo, iPhone 3Gs can have Whatsapp installed without jailbreaking when running IOS 6.0+, but it's only that. Everything else below IOS 6.0 needs jailbreaking. Maybe I should have specified that, and thanks. 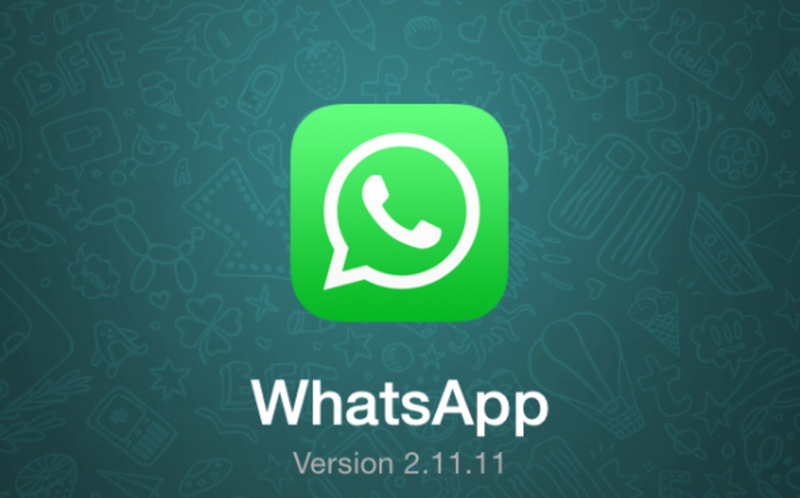 Actually the iPhone 3GS can install WhatsApp without jailbreaking. It needs iOS 6.0 or later!